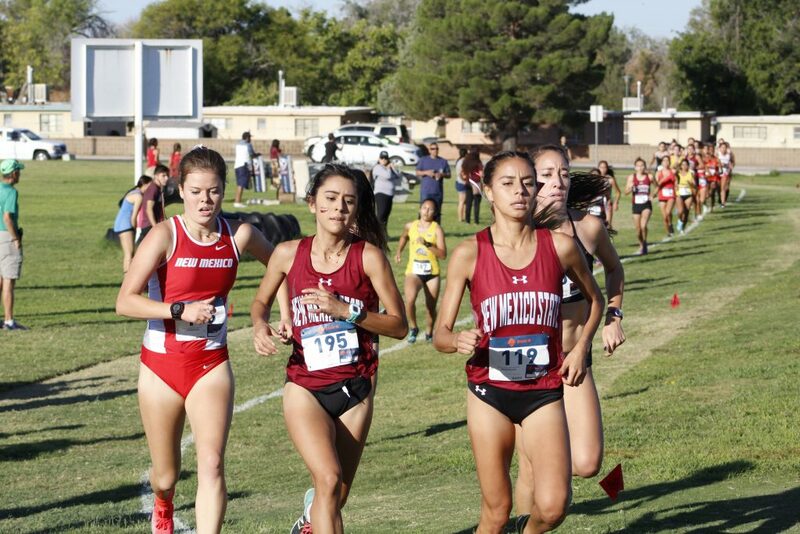 The New Mexico State cross country teams are coming off solid seasons that saw the women’s team win the WAC championship and produce two top-five runners. 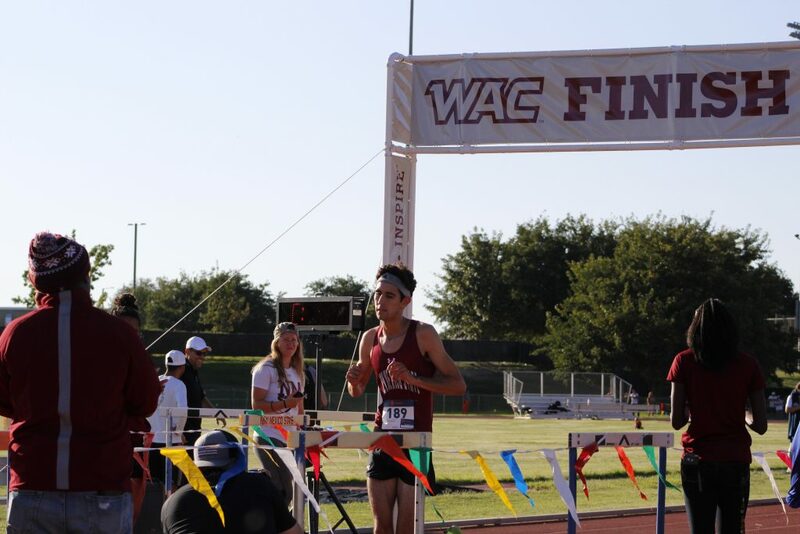 The men’s team finished third overall last year in the WAC and had one runner finish in the top five. Distance coach Joseph Rath is hoping to continue the success he had in 2017. Both teams have key returners and some fresh new faces that can help keep the momentum going from last season. 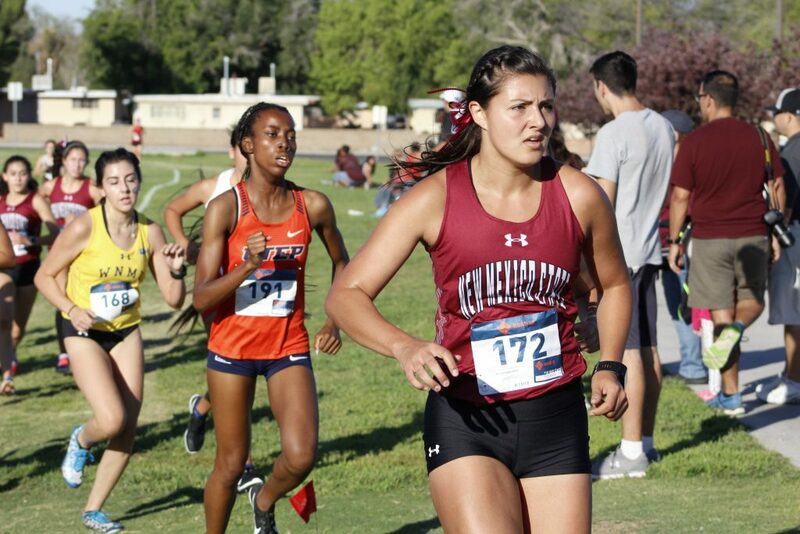 Key returners for the women’s team are Julia Yescas and Jess Dominguez. 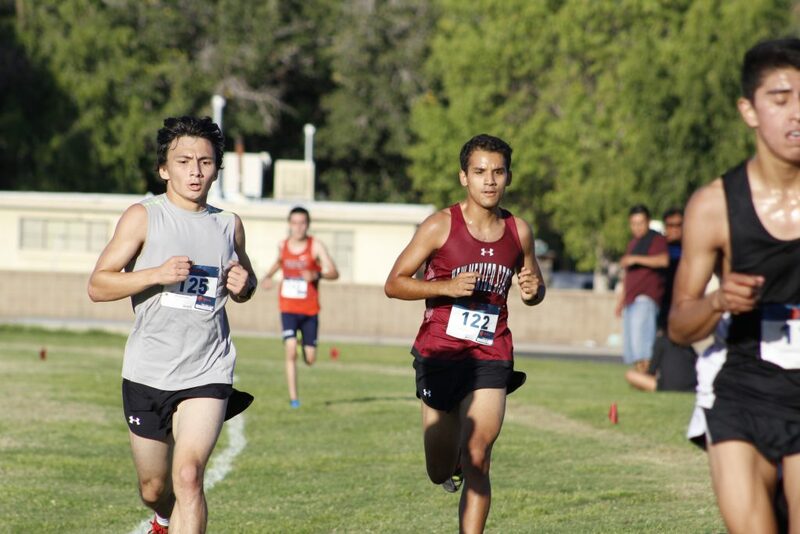 The men’s team is also returning some key runners including Aaron Valenzuela, Jose Silva and Abel Ketema. 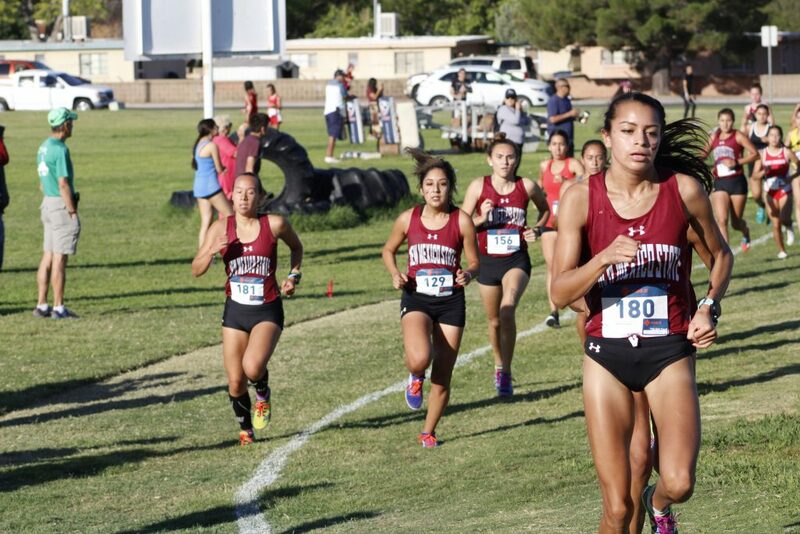 Dominguez, Silva and Ketema earned second team All-WAC honors, while Valenzuela and Yescas earned first team honors last season. Coach Rath was also named the Women’s Cross Country Coach of the Year. Valenzuela is excited about this season and thinks coach Rath deserved his coach of the year award. “I think he’s really changing the culture around the team. He wants to win, so that motivates everybody to work harder. We’ve never really had that kind of motivation or drive and now it feels like everybody wants to win,” Valenzuela said. 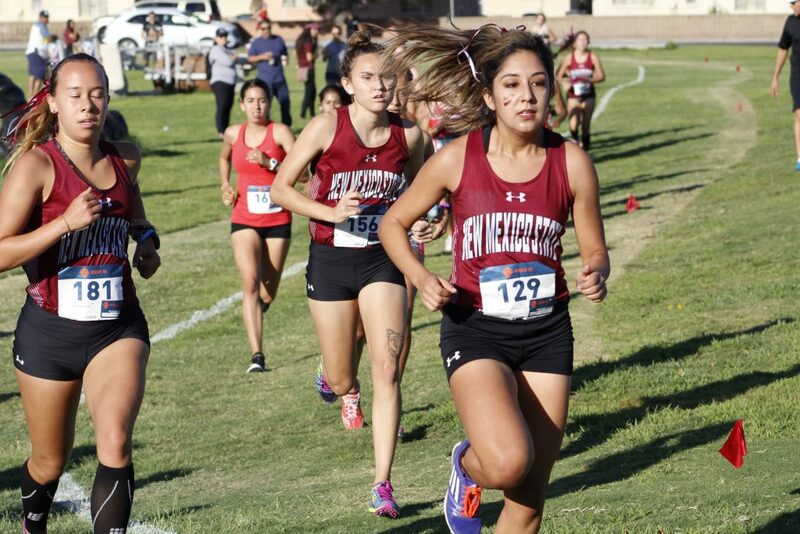 The cross country teams have a couple races under their belts so far this season. 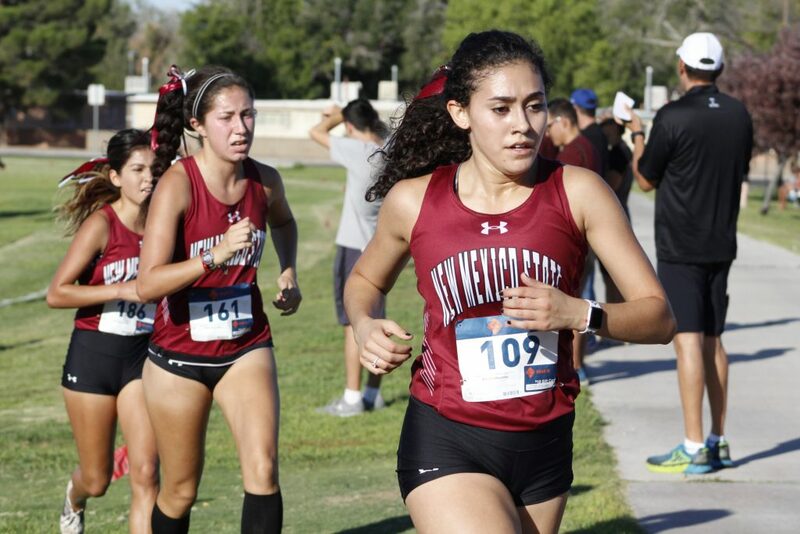 They have each competed at the Lobo Invitational in Albuquerque and the Lori Fitzgerald Invitational in Las Cruces. Both teams made improvements from the first race to the second race and they want to keep heading in that direction so they can be at full potential when the conference championship comes around. The men’s and women’s teams are getting ready to head to Sacramento, California, for the Capital Cross Challenge on Saturday, Sept. 29.